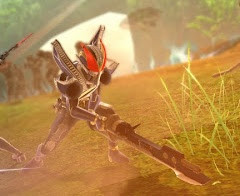 The official blog of PlayStation 3 game, Kamen Rider: Battride War confirms the participation of Dori Sakurada by lending his voice once again as Kamen Rider New Den-O. It also confirms that New Den-O will also be a playable character during Chronicle mode. 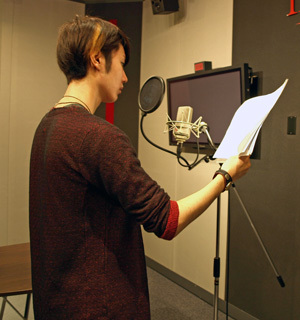 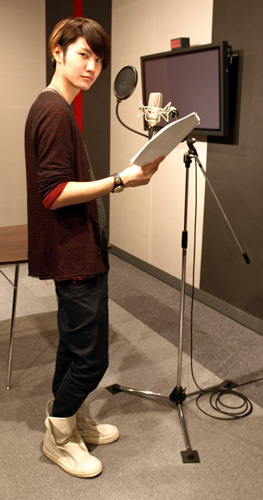 It has been awhile since he played the role, but finishes recording earlier than scheduled.